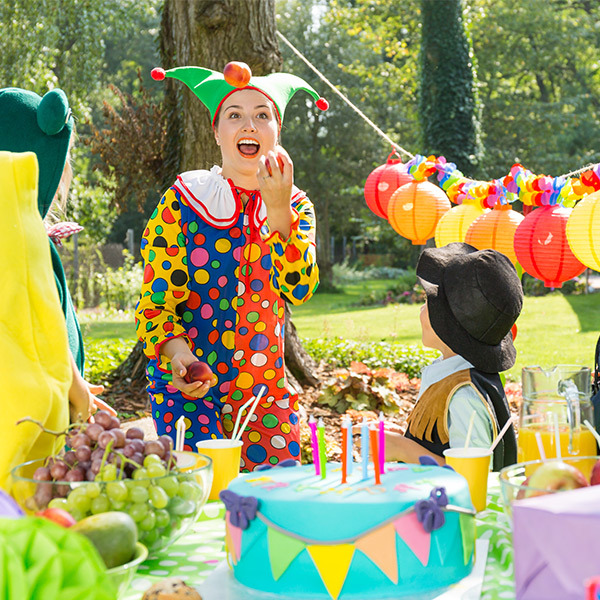 Chippa is a family run business here to help you make your child’s birthday party or event as special as possible. 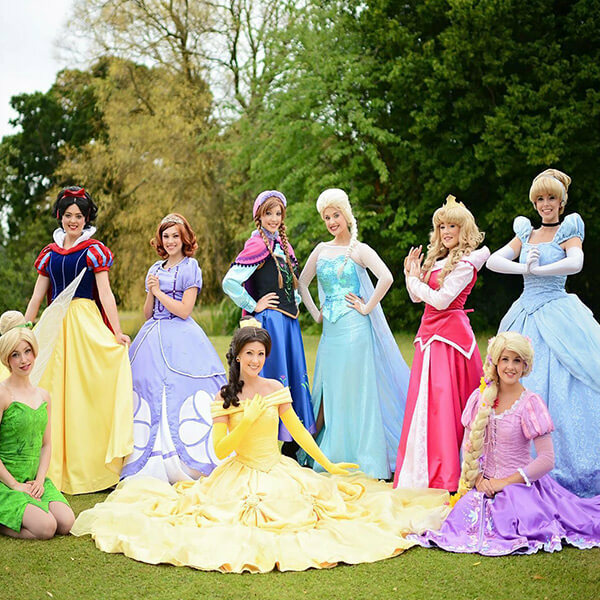 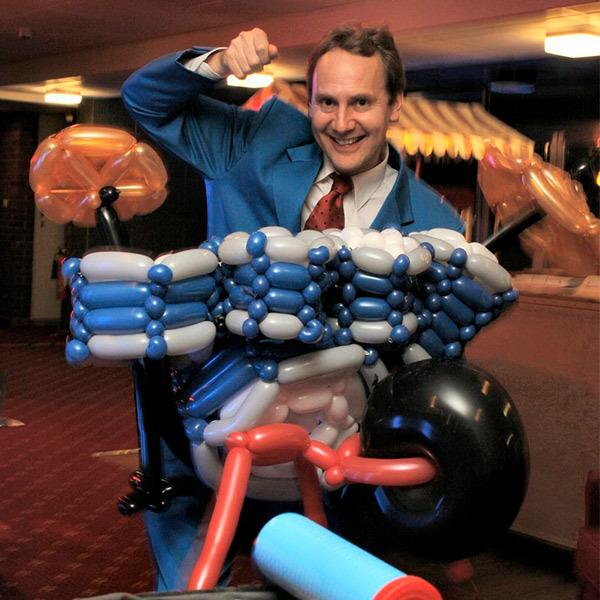 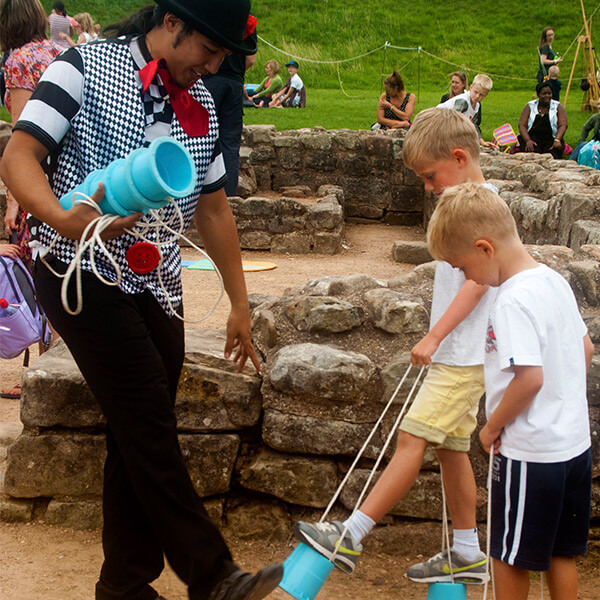 Our classic children’s party entertainment will surprise and amuse the youngsters no matter the occasion. 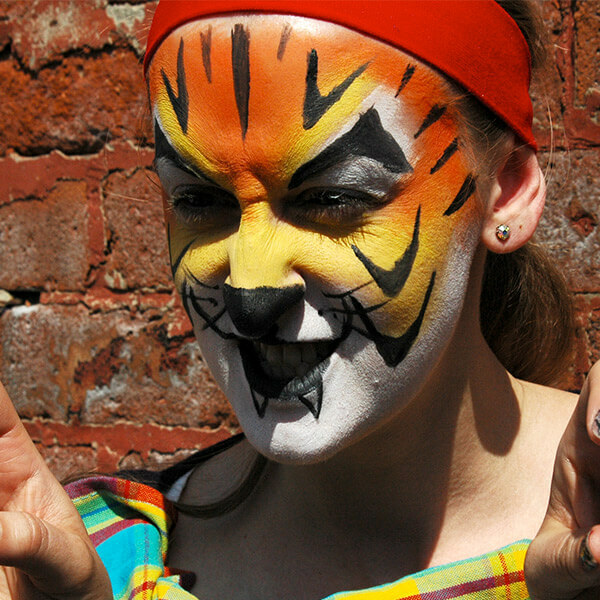 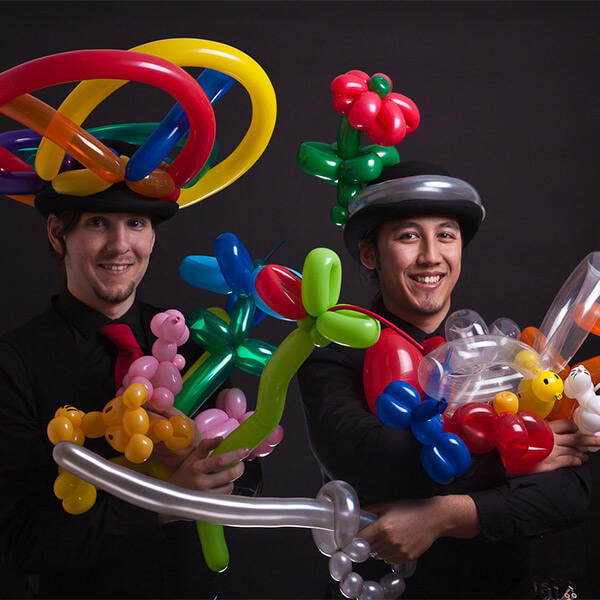 We have fun and games for all ages including face painting, balloon modelling, princess parties and circus workshops. 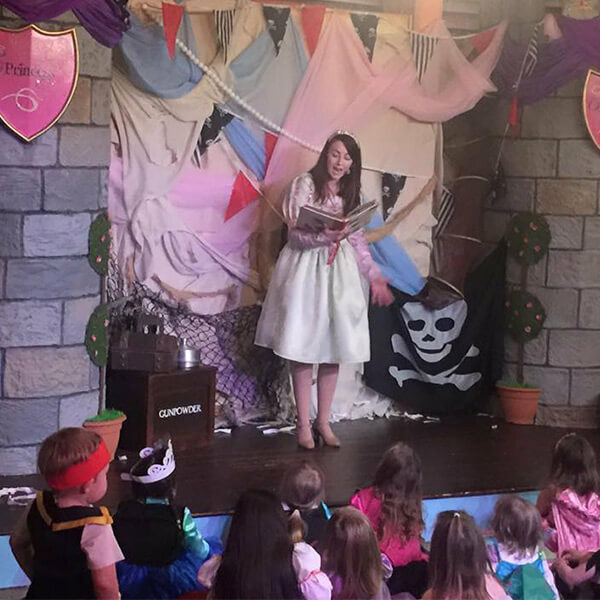 Book our talented kids entertainers to enchant and captivate with expert detail and bring the magic to life for your little ones!